At the time of writing, temperatures have taken a dip from the sultry heat we’ve been enjoying these last weeks. BUT, it’s still only the middle of August and there’s plenty of warmth to be had! Plus the potential of a balmy autumn to enjoy, making the most of our living space both indoors and out. 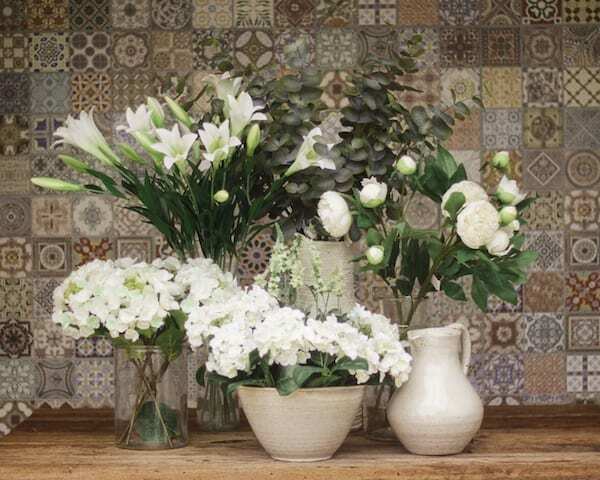 Jean and Lucy, our expert interior designers at Willow Lifestyle have put together some top interior design tips helping you create a perfect, relaxing and stylish living space indoors or Al Fresco. Any outdoor space can be made into an extra room. 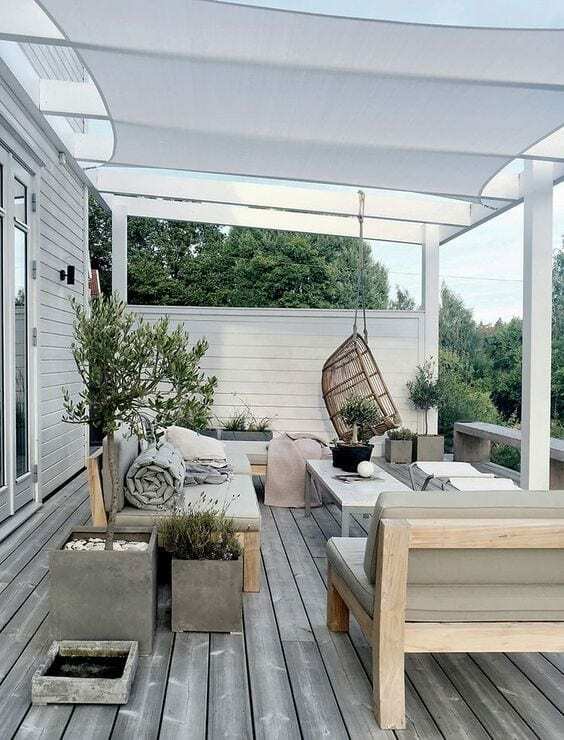 A teeny balcony can be a cosy spot to soak up some vitamin D. Just add a few floor cushions, some greenery and a good book. Think about larger spaces exactly as you would your living room. Gone are the days of white plastic and wobbly deck chairs. There are loads of outdoor furniture options, alternatively get creative with some palettes and a squashy seat. Designers Guild have a gorgeous range of weatherproof fabrics for cushions and seating, adding texture and pattern. As well as being nice enough for indoor use too. Hanging chairs are a fun addition and can be moved indoors during the cooler months. On colder evenings, light the brazier and snuggle up with a chunky blanket. Throw in a few soft, snuggly cushions and don’t forget a citronella candle to keep the mosquitoes away. 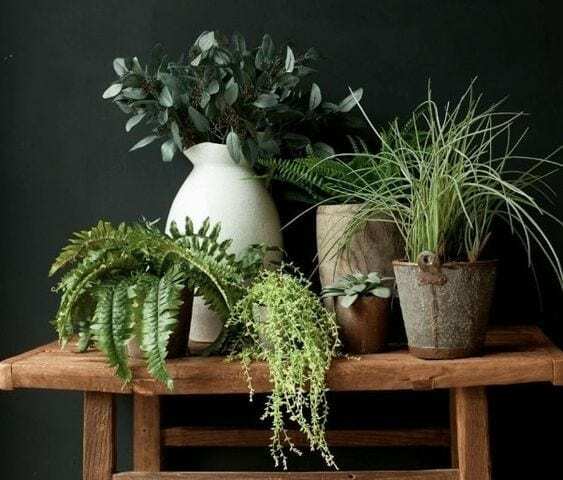 A connection with the outdoors is welcome at any time of year, lending a real sense of calm to our indoor living space. The current trend for botanicals is still going strong. Real is always best. But for the less green fingered among us, there are some really convincing beautiful faux flowers and plants. These will stay green no matter how neglected and will bring life to a dark corner. Holiday destinations are a great source of design inspiration. Think about those Balearic beach bars with grass parasols and rustic seating. A simple rattan lampshade or rug will evoke memories of outdoor living and tell the story of you. Add some Spanish flair with some terracotta tableware. Other materials commonly used outside such as a zinc topped table or a wrought iron coat hook will bring a subtle hint. 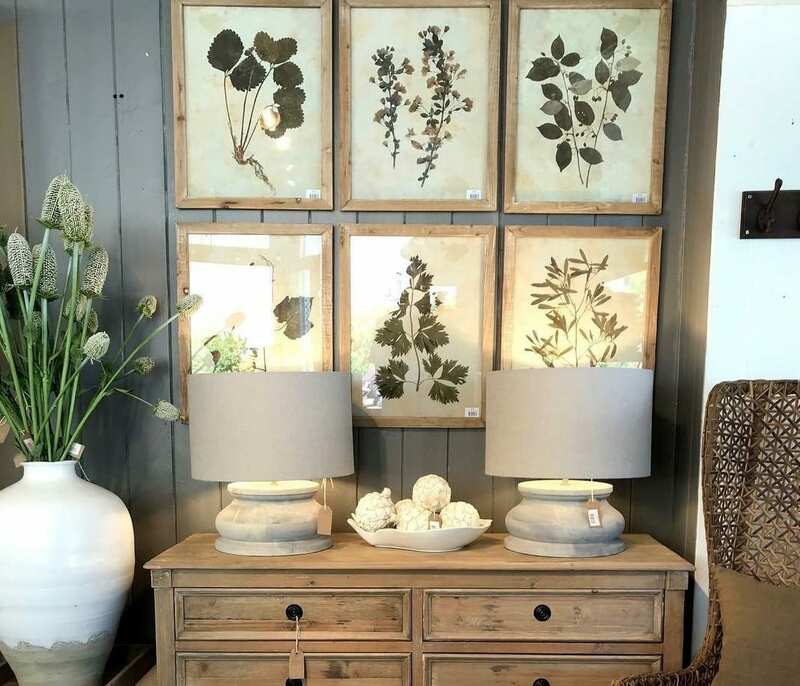 To add the perfect finishing touch, for walls, look to green based neutrals. Our favourites from Farrow & Ball are Dimpse, a pale, soft grey green, paired with the deeper Hardwick White, toughened up with a bit of Downpipe or Railings. We absolutely love this Beech wallpaper by Lewis and Wood. Imagine having it in a bedroom and waking up in a forest everyday…… One final trick is to paint the window frames dark, trust us, it will frame the view and lead your eye to what’s outside. More Interior Design Tips and Ideas? Sign up to our newsletter to keep up to date with interior design tips, new products and in-store events.